Lifeline Gippsland, On behalf of Lifeline Australia (RTO 88036) offer nationally recognised training and assessment services in accordance with the Vocational Education & Training (VET) Quality Framework. Volunteering is often the life support of any community. Without our volunteers, many things people enjoy about living as part of a community would not function. By training to become a volunteer crisis supporter through Lifeline Gippsland, you’re not only supporting your community but you’re making a huge difference to someone’s life when they reach out for help. A volunteer crisis supporter is trained to take calls from those in distress, becoming the person they rely on when they have no one else to turn to. Without volunteer crisis supporters, Lifeline Gippsland would not be able to provide its 13 11 14 service. We know from talking to our volunteers that the telephone crisis support training delivers a wide range of benefits, including practical support skills, personal growth and development, improved communication and relationship skills, and can open up career opportunities. But most importantly, by training for volunteer opportunities with Lifeline Gippsland, you would be volunteering to make a difference. But most importantly, by training for volunteer opportunities with Lifeline Gippsland, you would be volunteering to make a difference. Lifeline Australia is a Registered Training Organisation (RTO) Number 88036. Lifeline Gippsland is a Designated Training Site and as such is able to offer nationally recognised training and assessment services in accordance with the Vocational Education & Training (VET) Quality Framework. The volunteer work of a Lifeline telephone crisis supporter is very important. Volunteers learn telephone crisis support skills to cover a range of crisis situations, making the training program a rigorous one. The initial training takes about 55 hours. Trainees then become probationary telephone crisis supporters and receive ongoing training, group supervisions and workshops. What are the units of competency? Do I need any qualifications to train as a volunteer telephone crisis supporter? No, you don’t need any previous experience or qualifications to undertake the training. However, you will need to demonstrate that you have good communication and listening skills and a non-judgmental attitude. Is there a cost involved in becoming a volunteer? 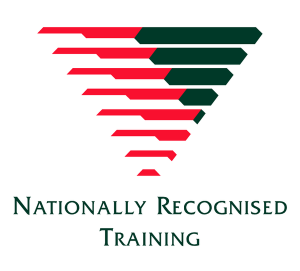 Lifeline is a Registered Training Organisation (RTO) and part of the AQTF (Australian Quality Training Framework). To offer a nationally recognised training program, we do have to charge. The full fee for Lifeline crisis supporters is $550, whist for students or healthcare/pension card holders the fee is $500. It’s worth noting these units are transferable, meaning they can be recognised in another course as credit for prior learning. The training is also well regarded when seeking further employment. So you want to start volunteer work with Lifeline Gippsland? Contact us for a copy of the CSWT Pre-enrolment Course Information – this document provides an overview of the course structure and gives you an idea of the time commitment required to attain and maintain Accreditation. To find out when our training sessions are offered, view our Training Calendar. To be considered for any of our volunteer jobs you must return a completed police check form and fill out our Register to Become a Volunteer form on this page as part of the application process. The Lifeline Gippsland staff will then be in touch with more details. 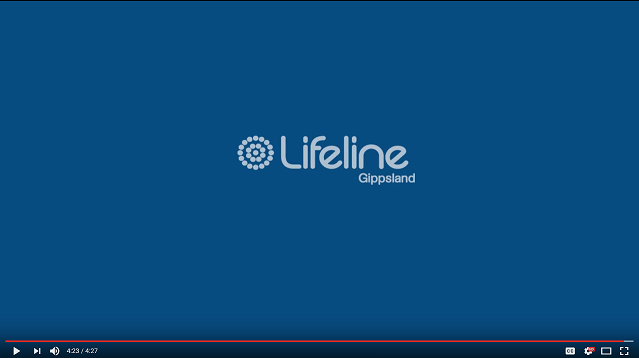 For further information about volunteering with Lifeline Gippsland, contact our friendly team, or check out the other training courses we offer, including crisis support, mental health and depression and suicide prevention.